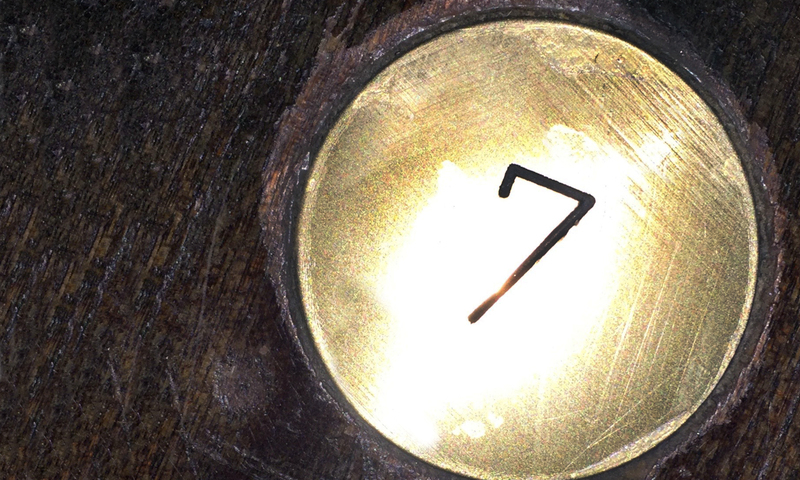 SEVEN is an artist collective, from the Thames Estuary in Leigh on sea. Formed by seven local artists who met on a Creative Journal course, led by Heidi Wigmore at Metal in Southend, we have as a group, continued to develop our art practice using creative sketchbooks and altered books. 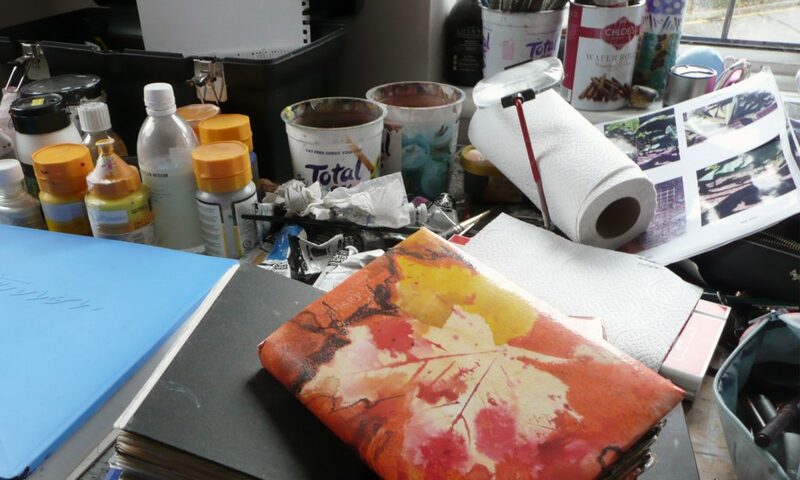 We define a creative sketchbook as having ‘a visual conversation with yourself as an artist and between ourselves as a creative collective’; whereas an altered book is a way of repurposing a second hand/found book to give it a new narrative and meaning. The books we create are very tactile and full of texture; and it is refreshing to produce such tangible work in our increasingly digital world. Individually, we are all successful artists/designers/makers with a variety of backgrounds and skills. 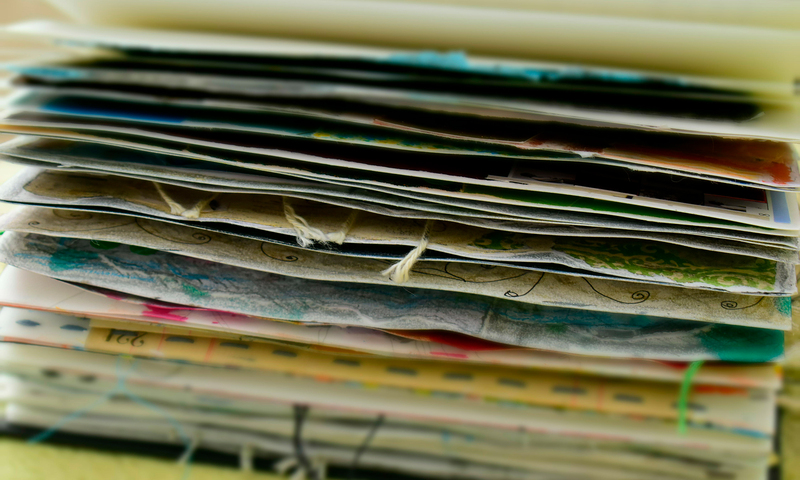 Within our creative sketchbooks, we love having the space to take risks without the pressure for it to ‘come out right’ or the need to seek approval. We love the synergy of bouncing ideas off each other and it continually surprises us to see how each person interprets the same brief in their own unique way. “We’re more than the sum-total of our individual parts”. Therefore we believe that collectively we inspire and motivate each other to take greater risks than we would individually, which results in a stronger body of work. Using processes and working within themed parameters means we relinquish control, which helps to silence our inner-critic. We believe in ‘happy accidents’ and in unconscious intentions, which can often be self-revelatory. As a collective we are committed to finding our authentic voice, encouraging each other and sharing our work. To date we have exhibited our creative sketchbooks and altered books at the Village Green Festival, organised by Metal in Southend, in 2015 and 2016, which was well received. We believe that by inviting others to touch the books, we are making the work more accessible; this in turn provides a more engaging and memorable experience that we hope will extend the conversation to a wider audience. We are Nicola, Juliet, Helen, Amanda, Kim, Kerry and Jo.